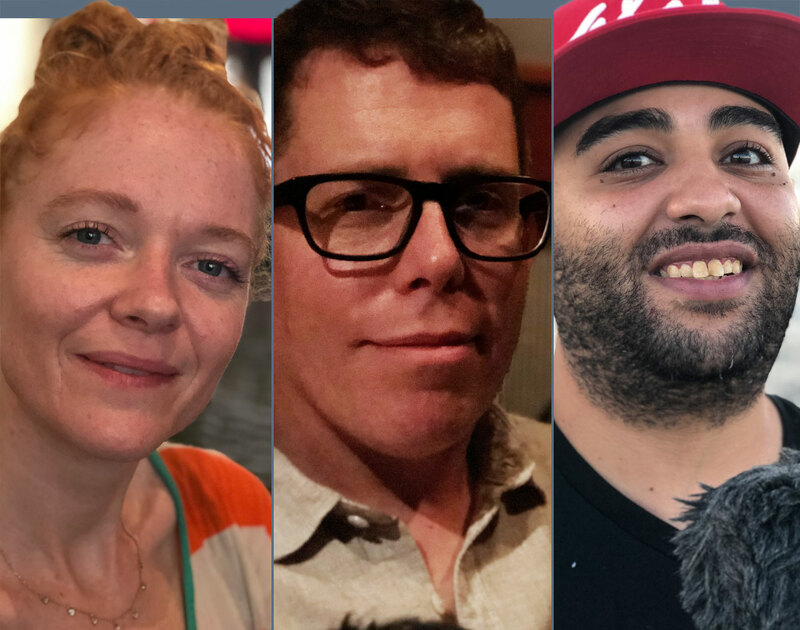 This is part 2 of the special “Humans of New York” where I ask the same five questions to six New Yorkers. In the end of this episode you can join me as I go to the top of the tallest building in the western hemisphere, One World Trade Center. This was the last episode of Season 3. I will reveal where I’m going in the next four seasons.